Christmas is only a couple of weeks away! And if you’re like most and don’t have time to bake, these restaurants offer some amazing homemade pies. All the local favorites including pumpkin, pecan, chocolate peanut butter, coconut, and more. They also offer mini pies for $1.99 each in the same flavors as the regular pies. They are offering special holiday pricing for their famous Sweet Potato Pecan Pie: $15.95, or upgrade to pie with commemorative wooden box for $29.95. Offer a twist on classics like Pumpkin Streusel and Cranberry Apple Pie. Offer all the holiday classics and known for their original Buttermilk Pie. Homemade classic pies and also offer large fruit cobblers that feed 18-20 people. 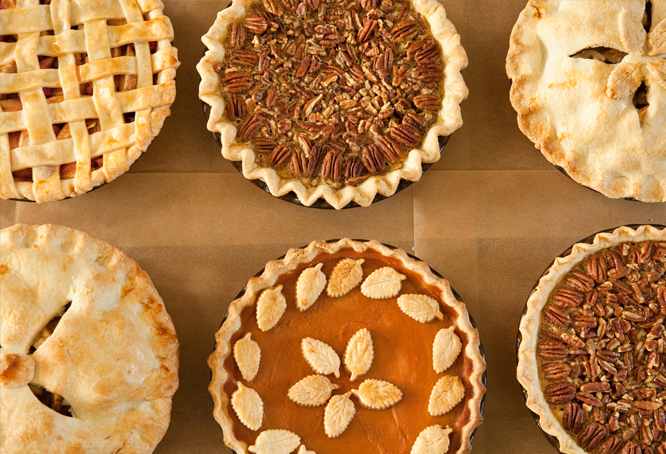 With their bestseller being their Pecan Pie, they also offer several other mouthwatering flavors. 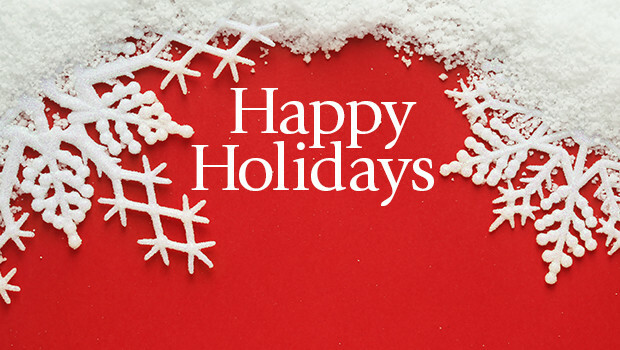 Wishing you and your family a happy and safe holiday season!